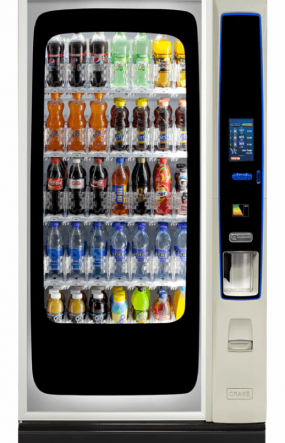 Browse our selection of vending machines and various options to see which will suit your business needs best. 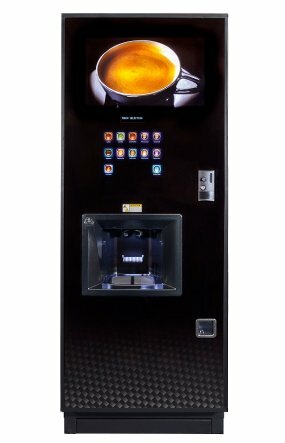 Cold drink machine or snack machine? Or both? What type of payment system do you require? Coin operated? Cashless? 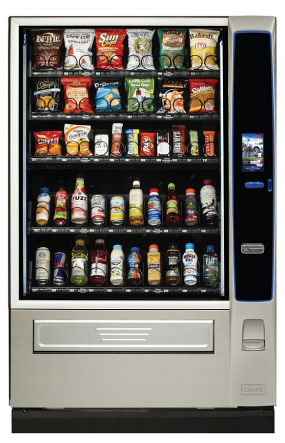 There are many questions to be answered when looking for a vending machine. 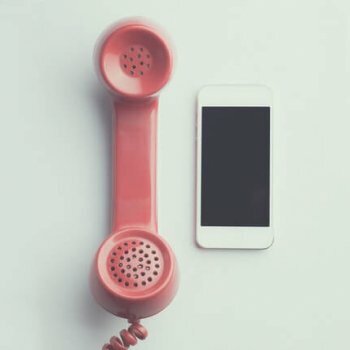 We are on hand to help you answer those questions, either fill out the online form, call us or email us and we can book a free appointment to discuss your needs. 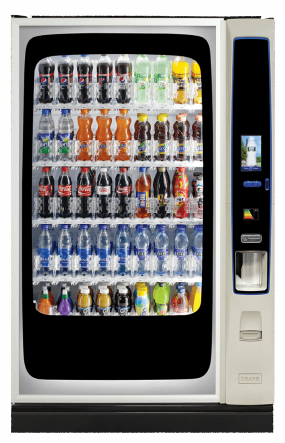 Our machines come with a carbon neutral option, energy saving mode and great technology for a great customer experience. 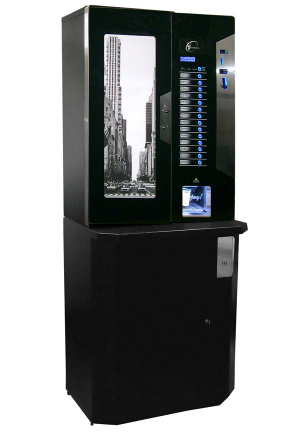 The BevMax 4 35 cold drink selection machine provides maximum sales impact, attracting users to its diverse choice. 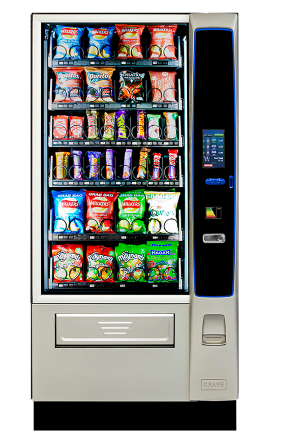 The Merchant MEDIA 6 Touch machine offers industry leading technology to help drive sales and consumer satisfaction with your vending offering.